Those three little words mean so much in our lives. 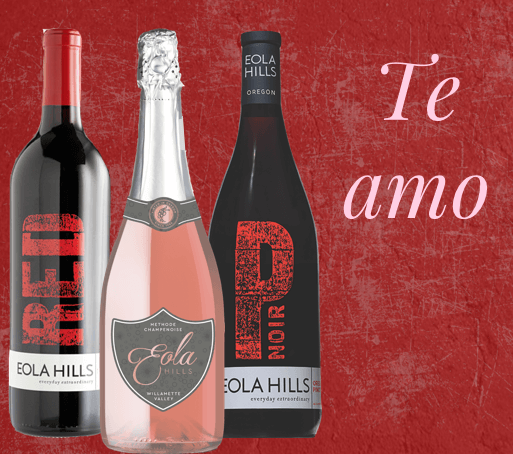 The entire month of February, Eola Hills wants to focus on love. Loving one another, loving yourself, loving the differences that make us all unique. 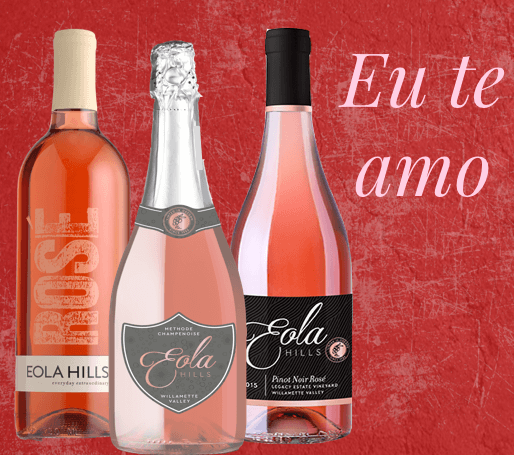 Our wine is a wine for everyone and we want to celebrate that! 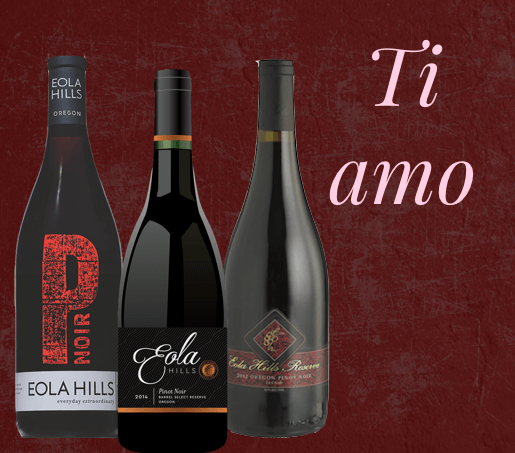 So help us in doing so by saying “I love you” in four different languages all including wine! 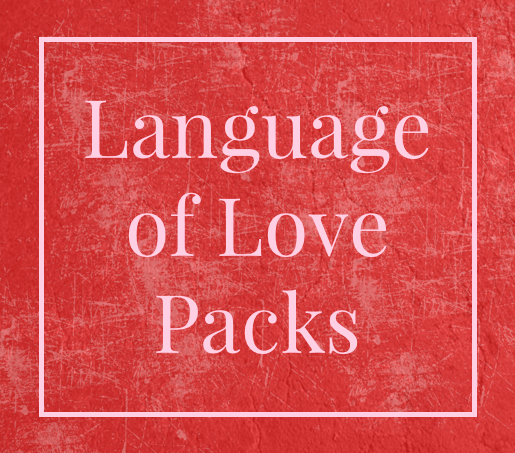 Buy a Language of Love 3-Pack between now and February 14th and receive 20% off regular price and 30% for Wine Club! 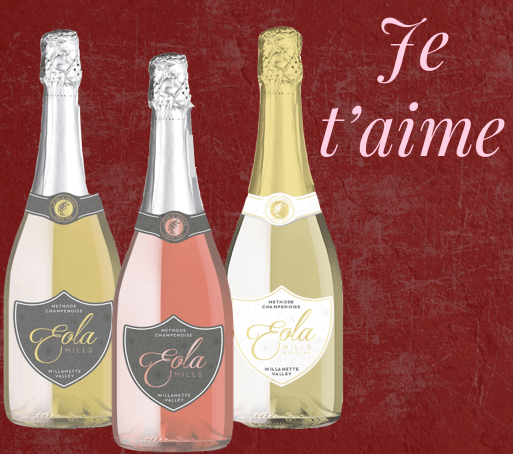 Celebrate all the love in your life, Happy Valentine’s!